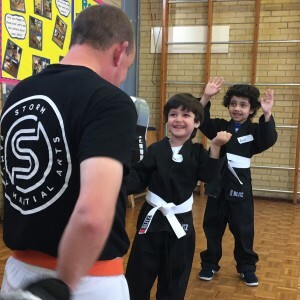 Our unique children’s programme is designed to teach students far more than how to kick and punch. We are very concerned with the well being, health and education of our children. 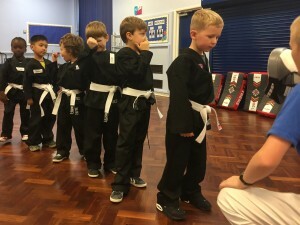 Our innovative method of teaching will influence your child to become achievers in life, as well as in martial arts. We promote non-violent resolutions to conflict. 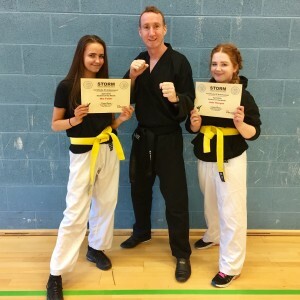 Yet we strongly believe a child must develop skills and ability to defend themselves. Students will develop greater confidence and self-discipline, as they learn how to react to the world around them. Our young students are treated with respect and are taught to return the same respect for others. We believe in praise, encouragement and positive reinforcement. Parents that work with us, as a team, will enjoy seeing their child strive for excellence at school, at home and socially. We will hold regular ‘Bully Safe’ workshops throughout the year. 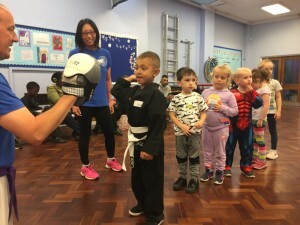 The Bully Safe modules will be a regular feature of the everyday children’s classes however we will reinforce this with additional workshops throughout the year.